Better than being mad as a sack of ferrets. 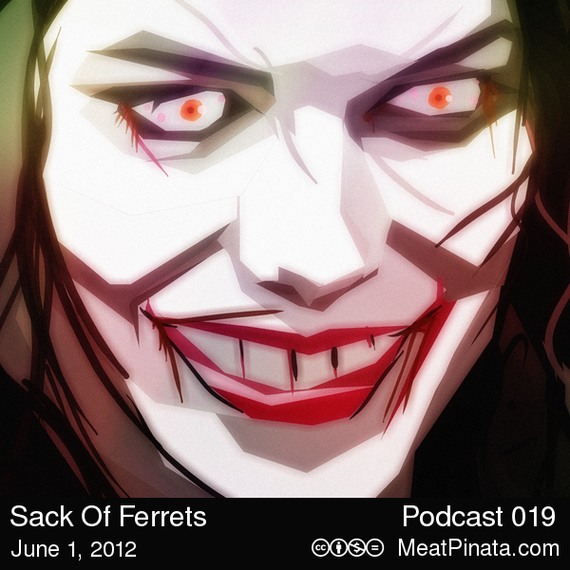 Thanks to electro-music.com where Meat Pinata is heard each Friday afternoon at 4 pm CST. Check the schedule for other great shows.